Imagine if you found a dead angel by the side of the road. What would you do? 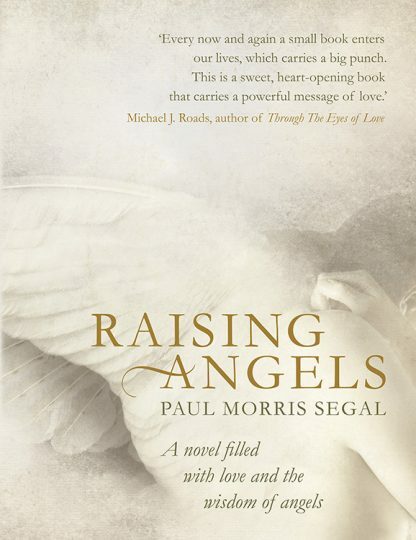 Predicted to follow in the success of The Alchemist by Paulo Coelho, Raising Angels is a charming novel set amongst the warmth, challenges and love of everyday family life. It illustrates how angels can be messengers for peace and love. The story gently unfolds after Raphael�s begins his quest to bring an angel he finds by the side of the road back to life. Become immersed in the characters� lives as they move along an incredible journey of love, loss and hope.